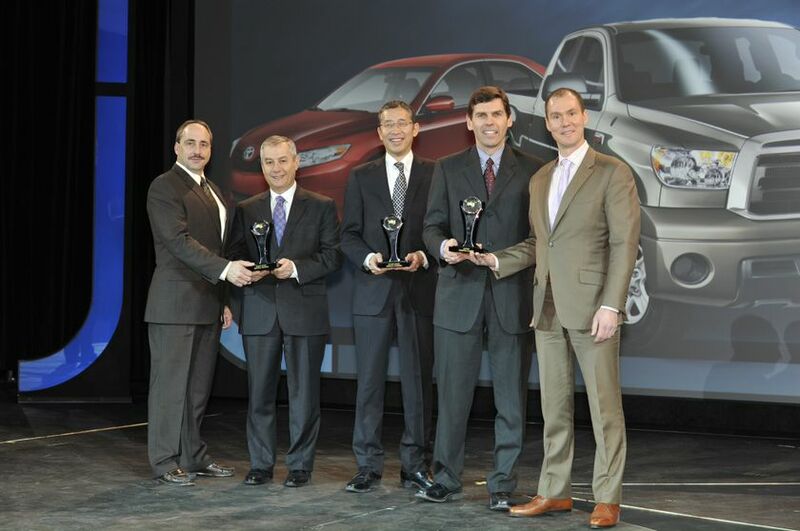 (TORONTO) – Toyota announced that it has received three Canadian Residual Value Awards from the automotive insights company ALG, publisher of the well-respected Automotive Lease Guide. 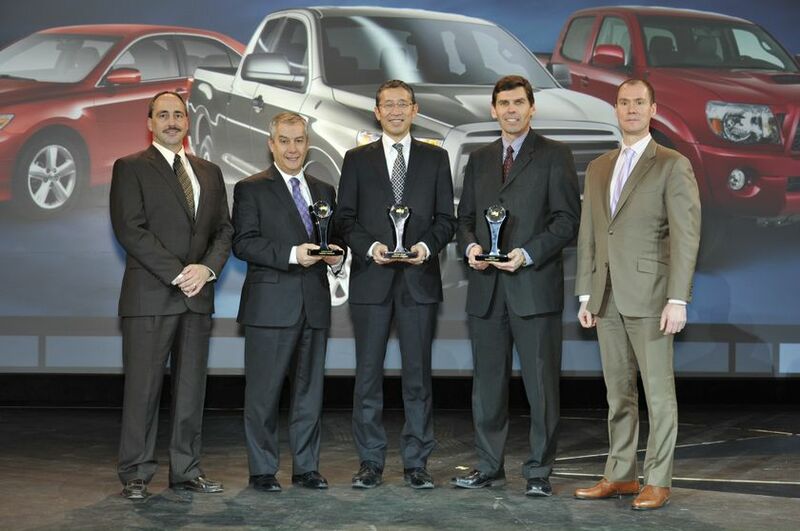 Toyota’s three Residual Value Awards were for the Toyota Camry in the Mid-size Car category, the Toyota Tacoma in the Mid-size Pickup segment, and Toyota Tundra in the Full-size Pickup category. These vehicles are most likely to retain the highest percentage of their original price in Canada after a conventional retail lease within their segments. 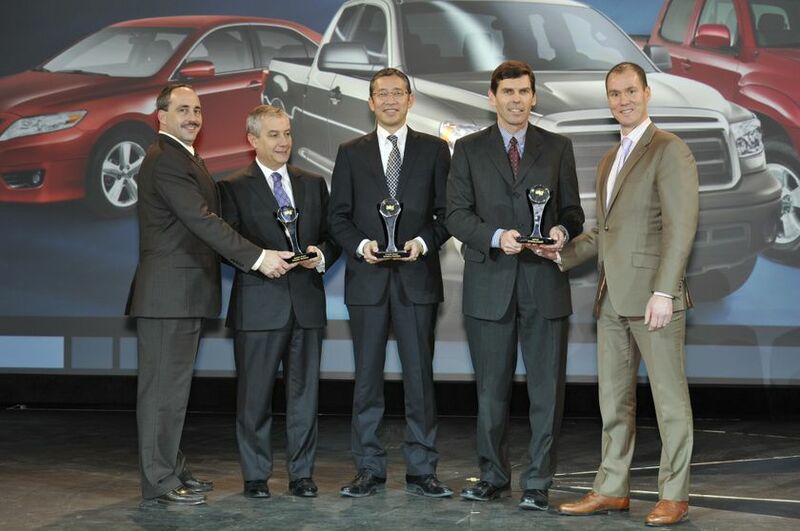 When added to the three U.S. vehicles that won ALG awards for 2012, Toyota has won a total of six ALG awards in North America. The annual ALG Residual Value Awards recognize automakers’ outstanding achievements in producing vehicles that demonstrate the ability to retain the highest percentage of their original price after a three-year period. 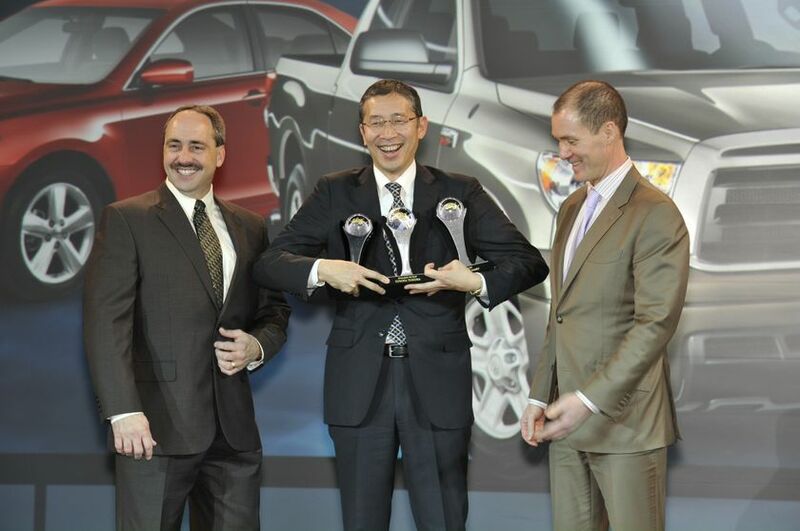 Awards are given in 19 vehicle categories and two brand categories (mainstream and luxury). This year’s awards are based on 2012 model year vehicles.